The best CRM software for startup businesses should empower the startups to grow their business in terms of Customer Relationship Management. The best CRM software should allow the clients to access the customer information and the actionable leads and prospects with ease and from their convenience. Small businesses and startup initiators can be equally benefited from the contact database and customer engagement processes that are basically built into today's best CRM software. Getting a better insight on customer preferences is critical. 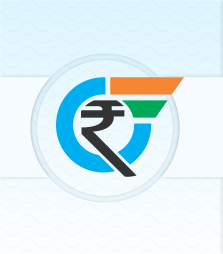 Today, markets are growing with leaps and bounds with so many exciting changes and opportunities for the startups. But along with the potential for success, burgeoning challenges also arrives for the startups. the startups need to face and overcome these burgeoning challenges in order to survive in the market and make their name in the field for themselves. One of the biggest challenges the startups face is to manage and maintain customer while providing best in class customer satisfaction. This challenge can be met easily with the best CRM software management. MeraCRM software is the best Customer Relationship Management system that can empower all the startup businesses to maintain customer relationships and help achieve greater closed deals. Your customer’s lifetime value (CLV) is the amount of business your company can make during a single customer's purchasing lifetime. Usually, it requires more time and efforts to achieve higher CLV. If your CLV is high, your CRM pipeline has many stages with fewer deals in each stage. your sales reps can easily tailor the stages of the prospective client by creating an insight of your sales process. This can help you further get the prospective client engaged them mid-sale. Mera CRM is a great intuitive software with its pipeline feature for the startup businesses, where the company is focused more on high-value customers. The sections of the various stage allow you to make agenda and get the customer engaged. However, If you are making a lot of deals having low-value, it's overwhelming and unnecessary. In most of the high-volume, low-value deals, the sales are more likely to be inbound, low-touch and automated. You can collect all the information about your customers in MeraCRM - like a number of purchases, date of sign up, purchase preferences, etc. The system maintains the history of all type of communications done with the client. Another exceptional feature of MeraCRM is that you can customize all the information about your client. 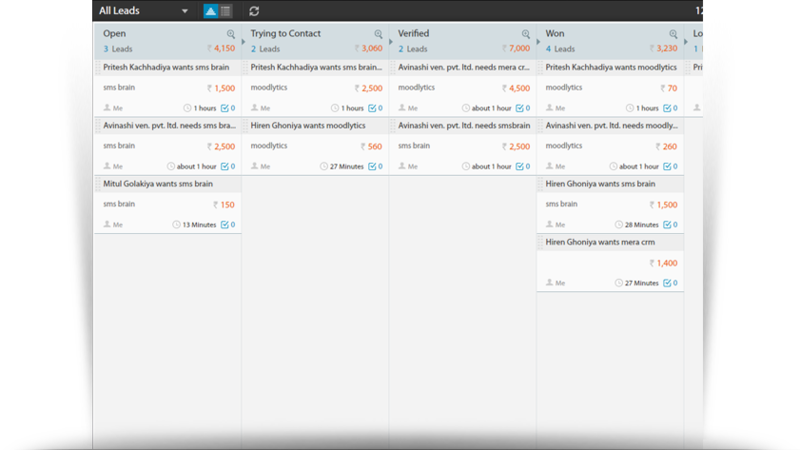 You can also send custom and automated messages to the client in real time. Ultimately, saves a lot of money on email marketing. The main goal of CRM software for startup businesses is to support the salespeople and to streamline the business process. What makes MeraCRM - the best CRM software for startup businesses usually depends on the way the companies build leads and interact with customers. Some companies are prospecting via email marketing, some prefer cold calling while some prefer personal meeting to reach out to the potential clients. MeraCRM also helps you to set up "Alerts" or notifications for a client's birthday, anniversary, career change, new connections, and much more. You can maintain a very good customer relationship by sending him personalized SMS or emails. MeraCRM cuts down a lot of research time and helps focus more on closing deals. The salespeople can easily access to the contacts ans deals in progress while they are on the go. So, they can easily catch up the details of the client any time and anywhere. MeraCRM is specifically designed for the startups, the detailed collection of resources and other services aiming to raise the business management intuitions in startups. The toolbox includes various modules, best practice documents and templates that will address the core areas of managing your own startup business. From the budget setting to lead generation, sales process, pipeline management and more. MeraCRM software provides a powerful set of tools to the qualified startups that will help accelerate sales growth, streamline the business processes. The tools will help to implement CRM successfully and achieve higher customer satisfaction with MeraCRM in record time. We want to demonstrate how much we care about startups and entrepreneurs by empowering the startups achieve greater success. CRMs Make Your Startup Business Better! A CRM is a force amplifier. Success is achieved by the people who deal intelligently with your clients, the personalized relationship they build, the support they offer, the needs they identify and the product they are selling. A great CRM will support them and boost them to success. MeraCRM works as a backbone providing all kind of support to your employees. 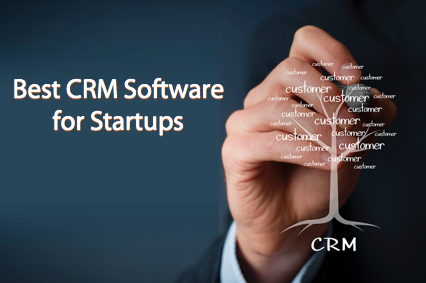 Ultimately, proving MeraCRM- the Best CRM software for startup businesses. Get Started with MeraCRM Today!